Architectural photography aims at creating a relationship between a structure and the environment. 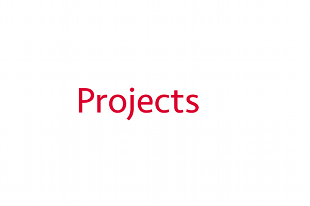 Its purpose may be to create visual documents or expressive images for artistic use. Industrial photography documents production processes, products, work organization, employees at work, equipment or the culture of an enterprise. Scientific photography aims at providing a glimpse into the fascinating world of science. Thanks to micro- and macrophotograpy it is possible to get a glimpse into new and fascinating worlds – worlds far from the ordinary. This kind of photography opens up secrets hidden in nature and in technology. Nature photography refers to a wide range of photography taken outdoors and devoted to displaying natural elements such as wildlife, plants and close-ups of natural scenes. © Beat Ernst – All images are copyrighted and protected by intellectual property laws. 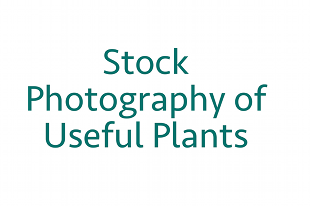 The Stock Photography archive of Useful Plants contains pictures from all over the world and currently provides 13.000 pictures, including over 1.850 types of plants.